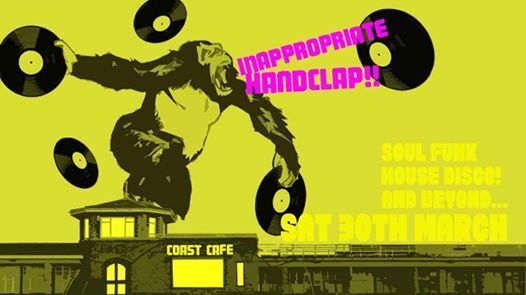 Handclap residents return to the amazing, shape shifting, ever growing Coast Cafe for some of what you really need. 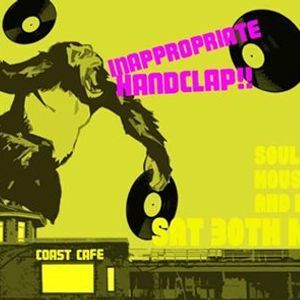 Expect the finest in Funk, Soul, Disco, House and beyond!! Entry is free, leave your troubles at the door and wear a smile! Smashed Hits - Party Like It's 1999!